A Sandwich and Some SHUT UP! Please don’t think we’re being rude. Shut Up! 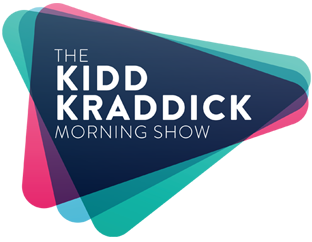 is the name of our fellow KiddNation podcast starring Kidd Kraddick Morning Show producer Nick Adams and Part-Time Justin! For this special crossover podcast, we talk about the things we consider to be overrated. Who is of the opinion that Drake is overrated? Who dared to admit that U2 is meh? And can anyone agree with the opinion that Apple products really aren’t that great? Find out on this special crossover edition of A Sandwich and Some Lovin’! Check out their other episodes and all the staff podcasts HERE!